Van and Truck Accessories Store | Lansing, MI – US Workvan Inc. If your van or truck works-for-a-living, you’ve probably experienced the frustration of searching for parts or tools at the job site. 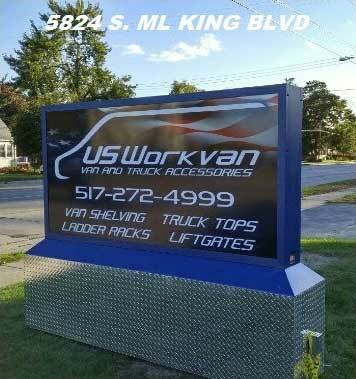 US Workvan, our van and truck accessories store in Lansing, MI, can help eliminate that frustration with storage solutions that organize your vehicle into a efficient workshop on wheels. 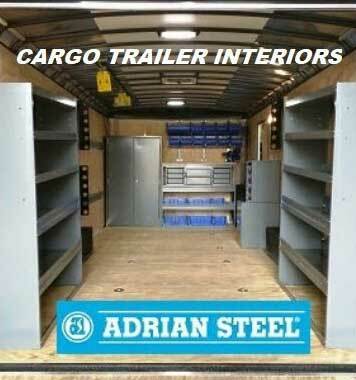 From van shelving, drawers, ladder racks and lift gates – to truck caps, tool boxes, cargo racks and bed slides. 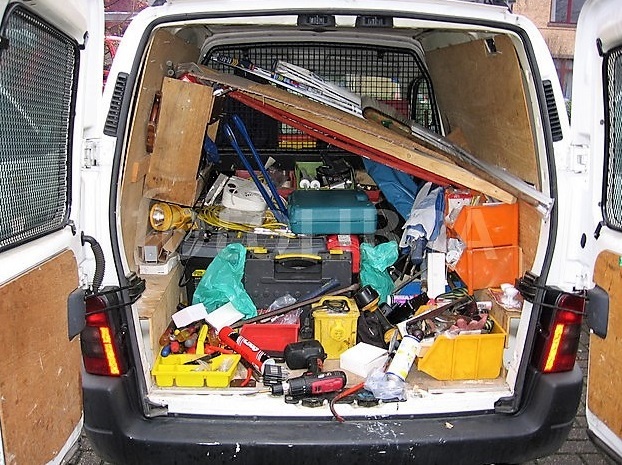 US Workvan has the quality storage and accessories to get your vehicle in shape today! We’ve also got those personal vehicle needs covered too with “look good” automotive accessories like bed covers, floor liners, nerf bars, running boards, air lifts, floor mats and more. 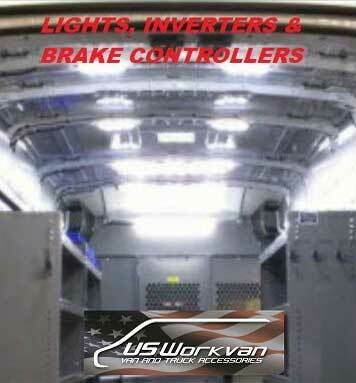 See to our Accessories page for a full list of products and services offered by US Workvan. 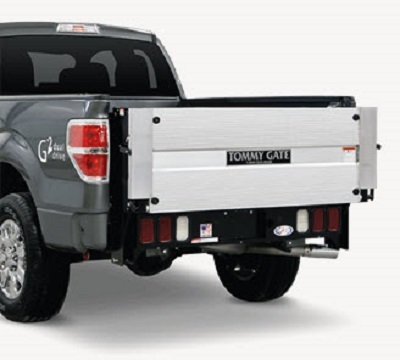 Whether you’re looking for a toolbox for your truck or cargo trailers in Lansing, MI, we’re here to help! 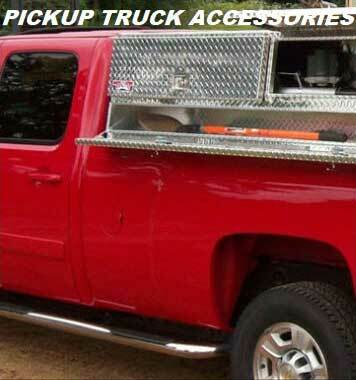 We’re in the business of making sure you get the accessories you need for your van or truck. 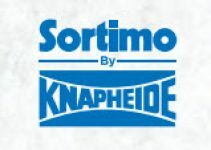 Our company understands that some vehicles come with these products factory-installed, and others don’t. That’s where we come in! Our specialists at US Workvan Inc. will ensure your off-road vehicle, work truck, or family vehicle gets additions you need. Whether you are going on vacation and need more room for suitcases or need somewhere to stow your ladder while you travel to the next job, we have the accessories to make everyday life easier. If your truck helps with your livelihood, you’ll have to agree that you are probably tired of loading and unloading your vehicle each day. 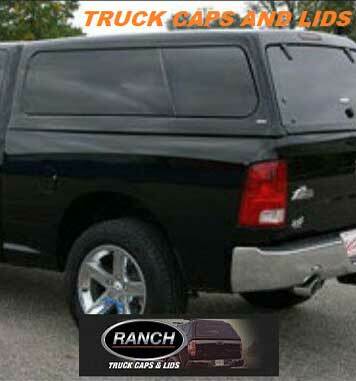 Our practical truck caps can help you eliminate a lot of time each day. All you’ll need to do is lock it and forget about it. 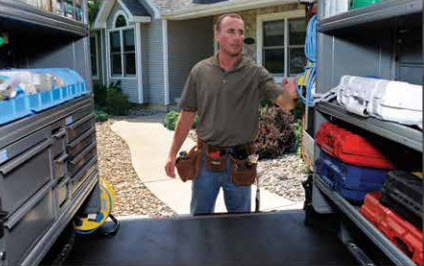 Your tools and supplies can be stored neatly and conveniently in your truck bed, ready for the next day’s work. These caps can also be useful to organize and keep the weather out if you use your truck for that weekend fishing or camping escape. 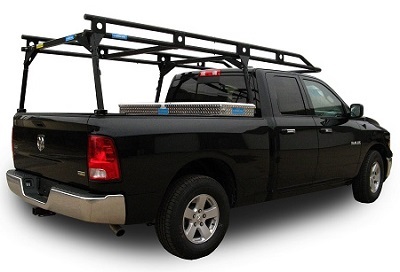 Contact our practical and efficient vehicle accessory company today for any racks or caps you may require. 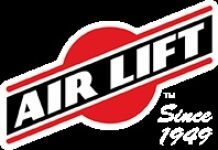 We proudly serve Lansing, MI, and the surrounding area. Find out how to “Get Rid of the Trash Can with US Workvan” for a more efficient tool for your business and bottom line. Quality products and professional installation, we guarantee it! Don’t forget to “Like” us on Facebook too! Our page is a great place to go for US Workvan special offers, product images, and tips of the trade for everyone! What a GREAT place to do business! Thank you Nick. Excellent customer service!! Friendly staffs and professional technicists!! They fixed the electronic running boards on my car. Nick is a very friendly and knowledgeable gentleman. He wanted to fix my car desperately so I can hit back on the road. It was just an amazing experience in the store. I would love to recommend here to everyone who needs help on their cars. Thank you very much, Nick!!! Copyright © 2018 US Workvan, Inc.